The child car seat belt law has changed in Florida due to a new law passed by Florida Governor Scott. 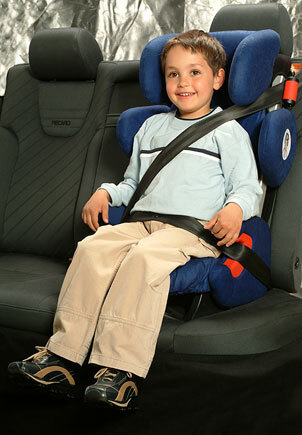 No more strapping your 5 year old children in with normal adult seat belts. CLICK HERE to read more.